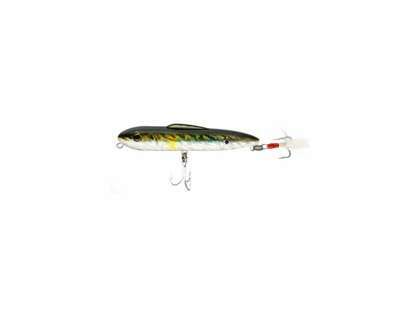 As compared to vintage swimming minnows lures, this is a floating lure that works like a shallow diver when retrieved slowly. 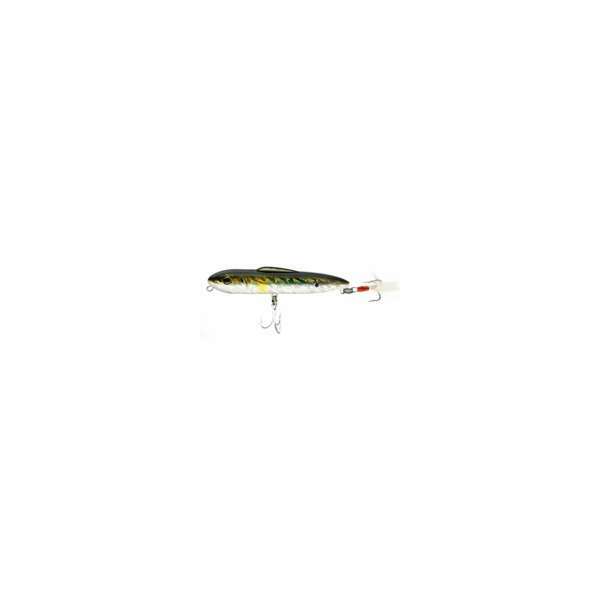 A fast retrieve makes this lure have an �erratic� shake and wobble and it will dive several feet down. 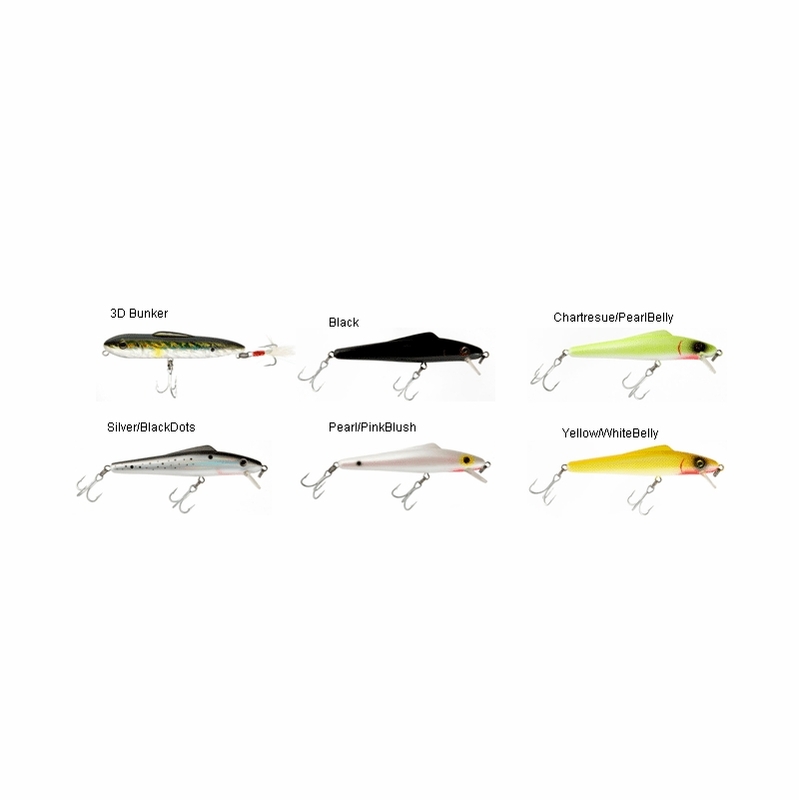 Perfect for catching Striped Bass, Bluefish, Tuna, and many other species. If you like to fish for big bass and blues this is a must. ProsGreat action, easy to cast and retrieve. Did not perform for my type of fishing--not recommended for light surf fishing. You'll need at least a 10ft+ rod to cast this correctly but may not be heavy enough for long casting in that situation. However, these lures look and swim nicely in the water.